While our specialty is health care architecture and design, our comprehensive knowledge, range of services and extensive experience reflect our qualifications and capabilities to work on projects of all types. From health care and senior living to industrial, commercial, and even residential projects, we assume the same collaborative process for each project, no matter what the size or specifications. Our architecture services echo our belief that architecture is the fusing of elements from both art and science. This is the heart of who are at CDS. The resulting form, space and ambience reflect functional, technical, social, environmental and aesthetic conditions. From the macro- to micro-leveled projects, the involved activities demand creative manipulation and the coordination of materials and technology, light and shadow, and codes and requirements. This is in addition to pragmatic aspects such as scheduling, cost estimation and construction administration. The spaces where humans experience life—where they work, live, play, learn, and heal —is mostly within the confines of an interior environment. At Creative Design Solutions, we blend creativity, passion, research, and expertise to deliver spaces that accelerate performance, improve well-being, enhance the comfort, and add flexibility beyond the standard. 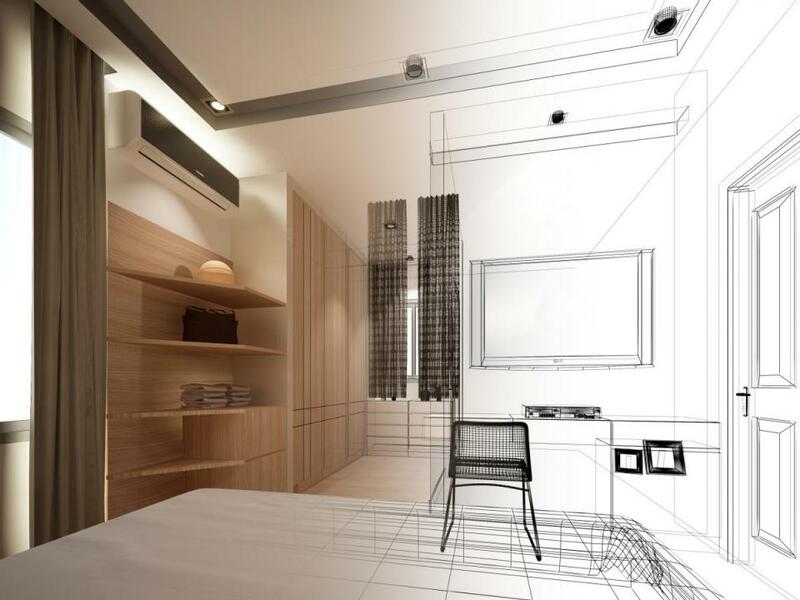 Our interior design process is similar to our building design process in which we define client and user requirements, create a series of conceptual approaches, and design and deliver solutions. 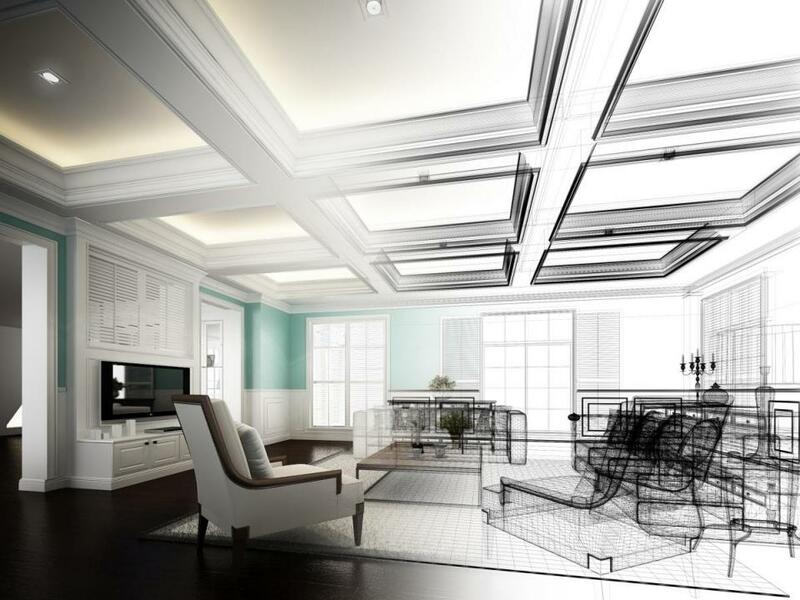 Our professional interior design services encompass programming, space planning, construction, detailing, and finish selection in addition to considerations of interior décor. We strive to give our clients a vision for the future. Our process is intensely collaborative which results in thorough framework for sustainable development and progression. Throughout the duration of your project, especially during the construction phase, we employ an inclusive verification process which provides a solid risk management policy for your company. In our experience, creating a team-oriented atmosphere between the owner, contractor, jurisdictional authorities, and other project contributors ensures that the possibility of potential issues and claims are significantly minimized. The continual communication efforts also ensure that the original design intent and thesis is carried out from conception to completion. The architect assigned to the construction administrator role will monitor the ongoing construction for conformity to construction drawings and specifications. These documents are a component to the legal contract between owner and general contractor. As these legal documents are assessed and interpreted by the architect, the role shifts. At this point, the architect no longer solely serves as the owner's direct agent but in a quasi-judicial capacity, showing partiality to neither owner nor contractor. At other times throughout the construction phase, the architect acts as the owner's representative and agent. Creative Design Solutions holds sustainability practices and initiatives in high regard due to our respect and appreciation for the environment in which we live. Because of that, we offer specialized sustainability services that establish efficient and cost-effective value, improve the users' overall health and wellness, provide inspiration and connectivity, optimize resources and create durable and long-lasting environments. Sustainable building design, often referred to as “green design,” includes site selection and site design, energy efficiency, resource efficiency, indoor air quality, water conservation, solid waste management and recycling, and building operations and maintenance. We emphasize the gravity of an integrated design procedure that takes into account the multiple environmental and resource issues simultaneously with other aspects of design. Evidence-based design is reliant on credible evidence to influence design. This type of design solution is applicable to several types of health care building projects. The building itself can help to reduce the stress experienced by patients, their families and caregivers. The healthcare environment is multi-faceted; it is a work environment for staff, a healing environment for patients and their families, and it's a business and cultural environment for the organization looking to fulfill its mission. The CDS approach begins with gathering the all existing information on a potential project through conducting evaluations, gathering physical evidence, and collecting up-to-date research. 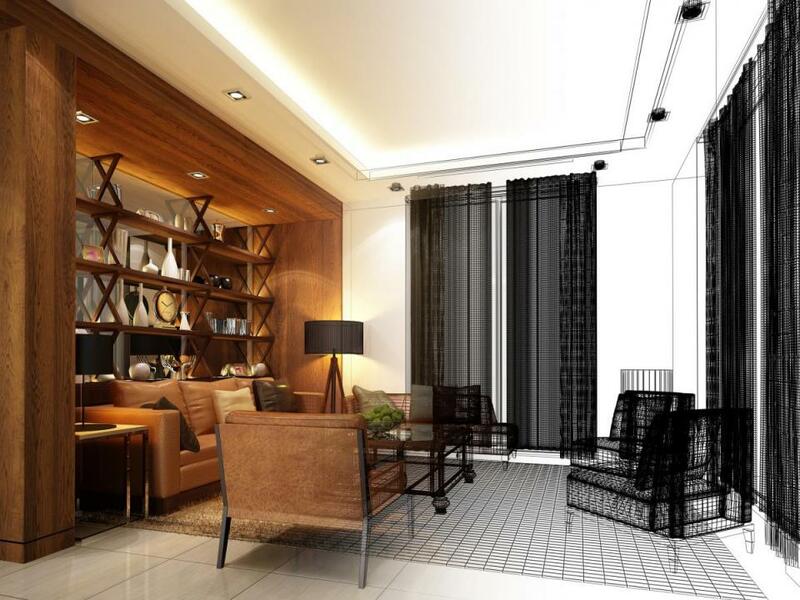 We then collaborate with our design team to develop appropriate solutions for any design problems. Once a thesis or objective has been established, we then excessively test our results through the development of life-sized mockups made out of inexpensive materials in our lab setting. Beyond testing, we incorporate role playing into our process to allow the owner and users to experience the built solution for complete satisfaction with their final environment. The outcome should result in design improvements to an organization's productivity, economic performance and customer satisfaction. Because CDS has employed evidence-based solutions for many years, we have a substantial amount of evidence which allows us to efficiently assist new clients in maximizing their infrastructure investment. CDS has been helping with compliance and re-licensure for quite some time. Many health care facility organizations have facilities which have either fallen out of compliance or were not originally designed with compliance in mind according to the state health care licensure requirements. Creative Design Solutions has a breadth of experience when it comes to licensing and re-licensing facilities. We haven't only served clients of prominent health care systems, but have also aided other design firms through the process of licensure. Wayfinding is the concept of informing building patrons of their surroundings in a space that is unfamiliar to them. It tells the person where they are, where their desired location is, and how to get from one point to the next. Effective wayfinding systems are based on human behavior and incorporate comprehensive, concise and consistent visual communications. It also consists of a vocabulary of information that is relevant to the space, location and path of navigation. Additionally, it removes unnecessary elements that may distract a user from a clear visual environment. Our approach to wayfinding projects takes into careful consideration the physical environment, organizational requirements, corporate culture and the needs of the user. Those elements are fused with the architectural and interior design of the space in an effort to create a cohesive experience. Throughout these processes, we often partner with reputable signage and graphic companies to deliver a complete product. Effective wayfinding systems are concise & consistent. Maintaining a balance between completed work and capital dispersed is essential to the financial health of your project. We provide pay application review services to ensure every payment application is only for the work that equals the equity of your building. We utilize the documentation required by your contract and verify that the required paperwork (including insurance certification and lien releases) are submitted prior to signing off.